Whether preparing to stay or preparing to sell, updating a Kitchen or Bath is often important if not desired. But suppose the kitchen or bath is “not that bad” and you don’t want to go to the expense of a full-blown tear out and reconfigure/remodel? Here are some affordable updates that – when combined – can have a nice impact on the overall look and feel of your home. 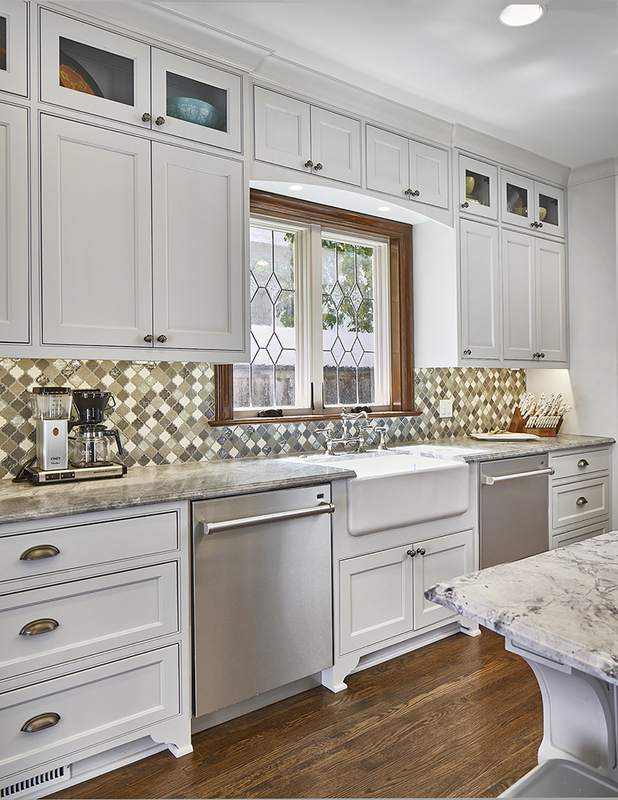 If your kitchen cabinets and countertops are in good condition and/or fairly new, sometimes a new backsplash is all you need to give the existing elements an updated look and feel. New cabinet hardware is another option but be sure the existing holes match with the new hardware or you may run into a “domino” effect with filling/sanding/painting. If the kitchen and living are “open” and visible to one another, a new fireplace surrounds to match the kitchen backsplash or countertop can tie the two rooms together visually. 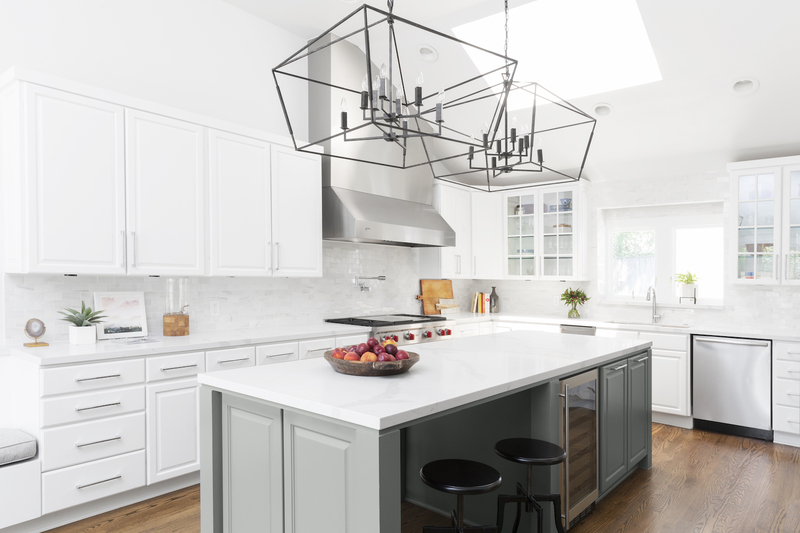 A new dining fixture and/or new pendant lights in the kitchen can make the space feel brighter and more current. And a new entry/foyer light can give a welcoming glow. Ceiling fans have become more streamlined and less intrusive. If you don’t want to tackle a new fan install, then replace/upgrade the blades and light kit on the existing. Outdated lighting, outdated fixtures (faucets, shower heads) and outdated bath hardware (TP holders, towel rings/bars, etc.) are easily replaced with more current styles/finishes. Don’t forget to look at upgrading the vanity mirror, particularly if it is a medicine cabinet style. And update any knobs/pulls you may have on the vanity or linen cabinet. Finally, consider paint… never underestimate the power of fresh paint. Just keep it light and bright! 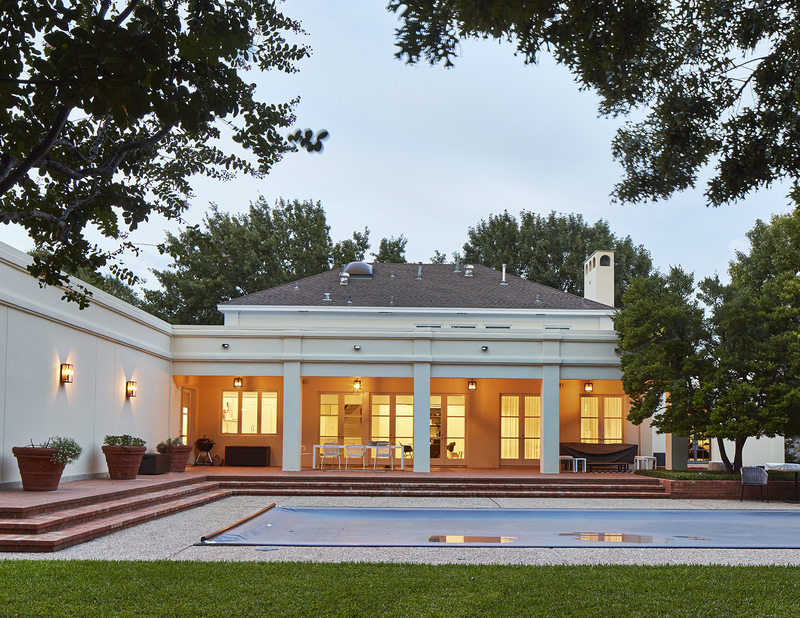 If you’re ready to tackle a larger home remodel, Alair Homes Dallas is here to help. Our expert general contractors will work with you to transform your dreams into reality. Contact us, and let’s discuss your ideas.